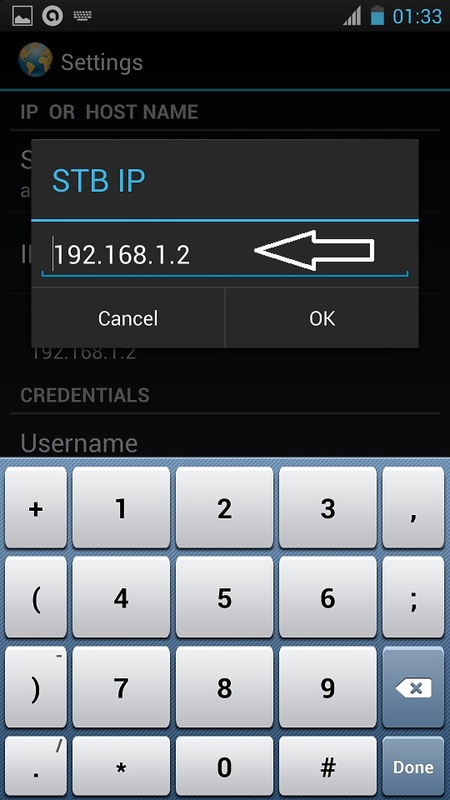 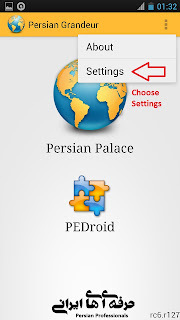 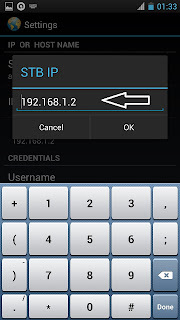 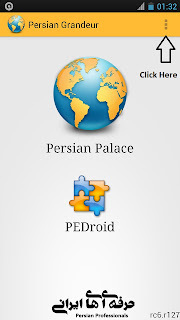 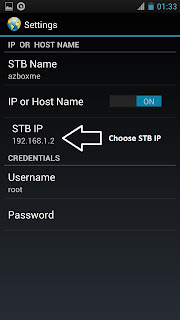 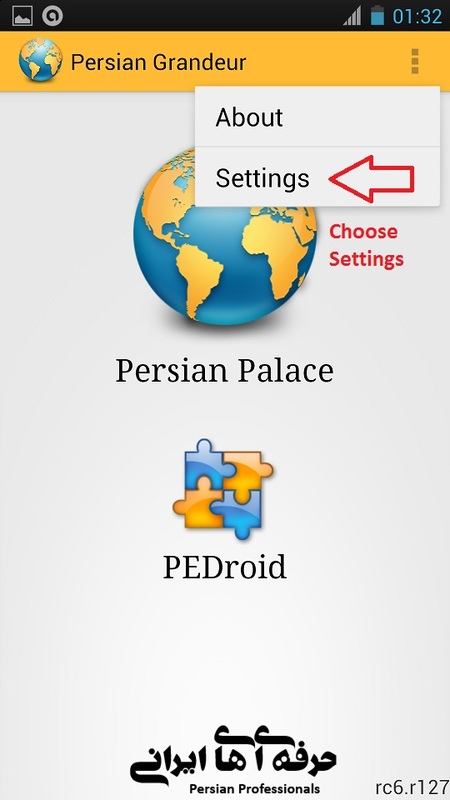 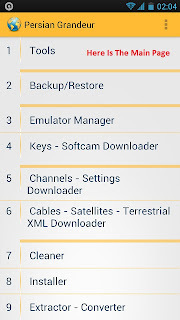 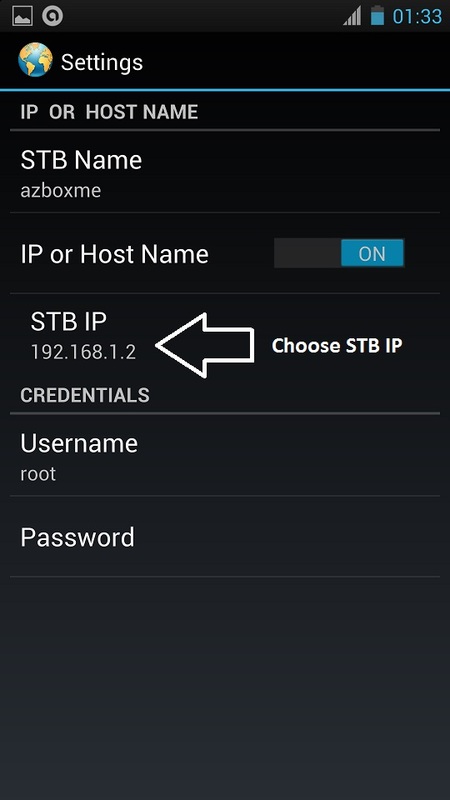 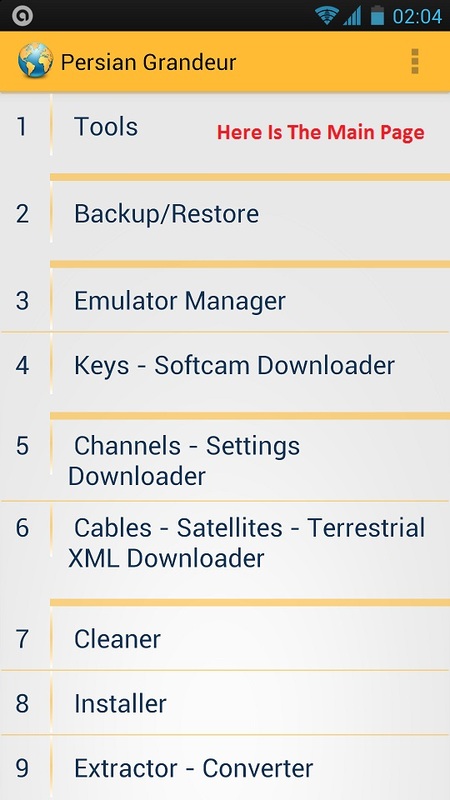 Persian, known of his releases for AZbox, released Persian Grandeur for Androis in Google Play. 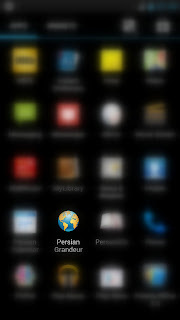 Pictures says more than words. 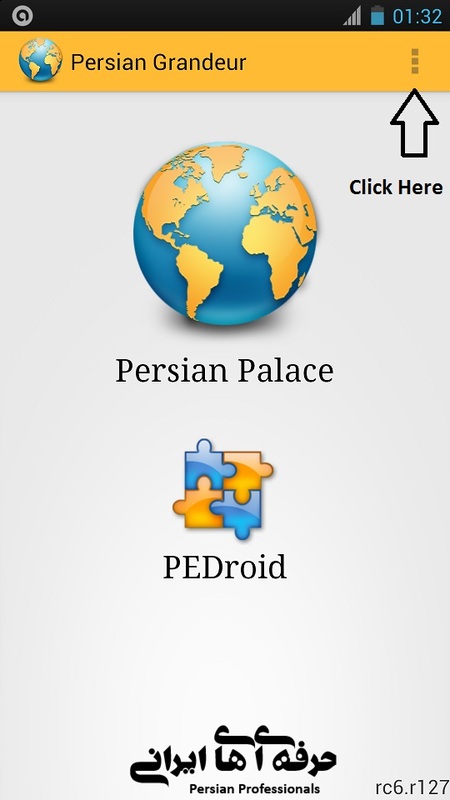 It should work with the Persian Prince releases on AZbox.